American Board of Addiction Medicine. Dr. Levin believes that each patient deserves a personalized and realistic treatment plan. Through his extensive and unique experiences treating the most complex pain syndromes, he is able to recognize and treat a wide array of disorders. As an interventional pain management specialist, he aims to understand and treat the source of a patient’s pain, whenever possible, and not mask it. 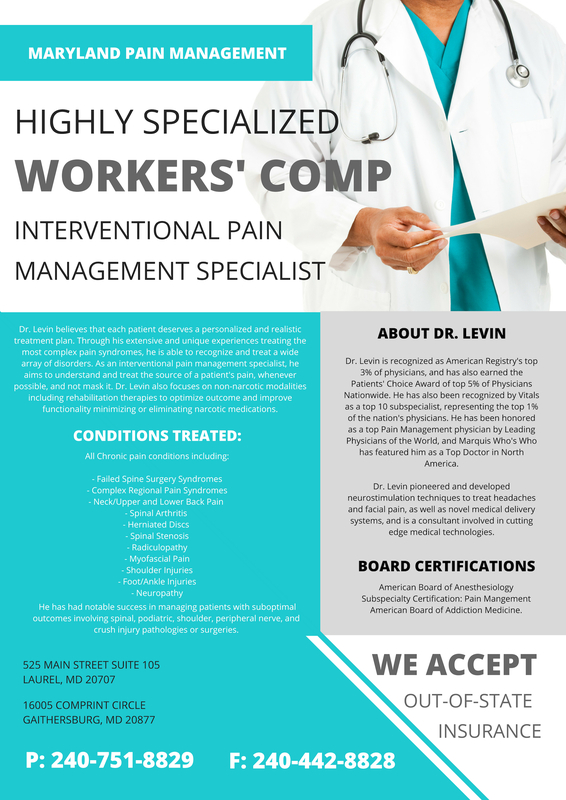 Dr. Levin also focuses on non-narcotic modalities including rehabilitation therapies to optimize outcome and improve functionality minimizing or eliminating narcotic medications. Dr. Levin is recognized as American Registry’s top 3% of physicians, and has also earned the Patients’ Choice Award of top 5% of Physicians Nationwide. He has also been recognized by Vitals as a top 10 subspecialist, representing the top 1% of the nation’s physicians. He has been honored as a top Pain Management physician by Leading Physicians of the World, and Marquis Who’s Who has featured him as a Top Doctor in North America. 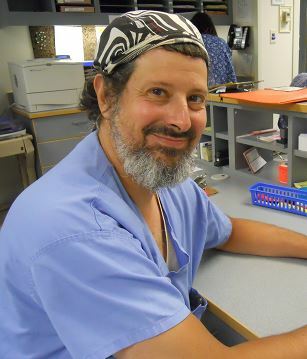 Dr. Levin pioneered and developed neurostimulation techniques to treat headaches and facial pain, as well as novel medical delivery systems, and is a consultant involved in cutting edge medical technologies.